Have you ever dreamed of becoming an Archery Master? Now aim at your prey! Take your bow and arrows! 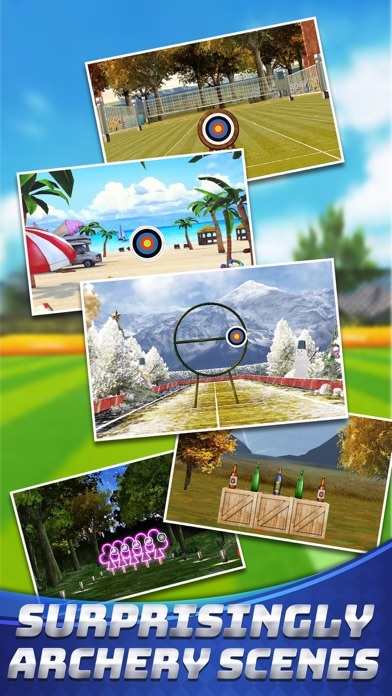 Play one of the most popular modern sport games in the Archery Stars. It's FREE!! 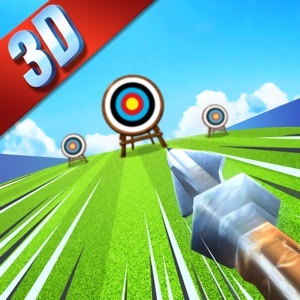 This is a very simple game that can test how sharp you are to hit the objective or target with the bow & arrow to score points. 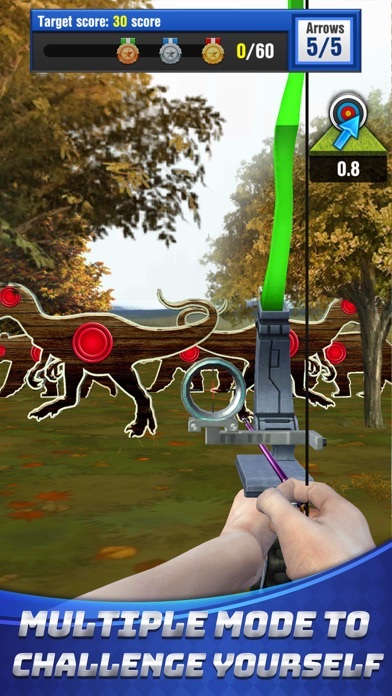 The game will give you the best archery shooting experience with smooth and realistic controls, which will help you become an Archery King. Game Features: - Unique and multiple addictive levels. - Polished animation and realistic 3D graphics. 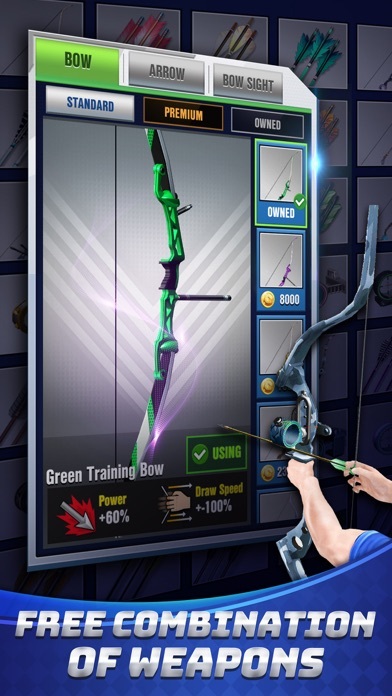 - Multiple bows and arrows selections for you to upgrade personal equipment. 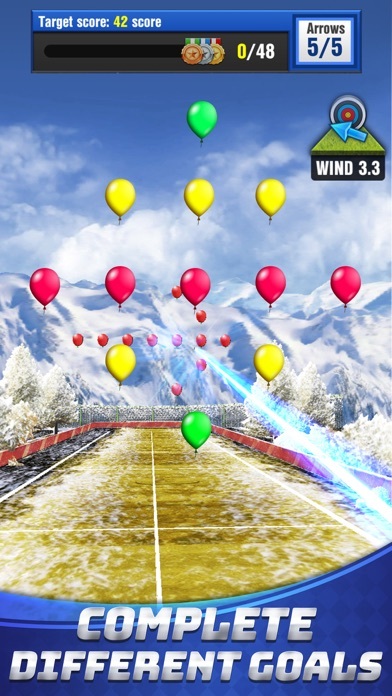 - Stunning HD levels & super controls. 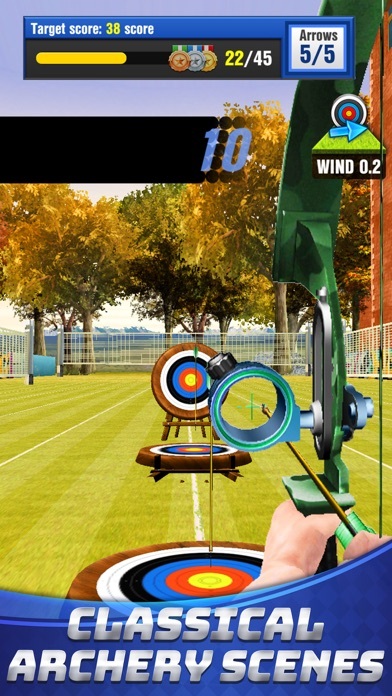 Download Now and Become an Archery Star!